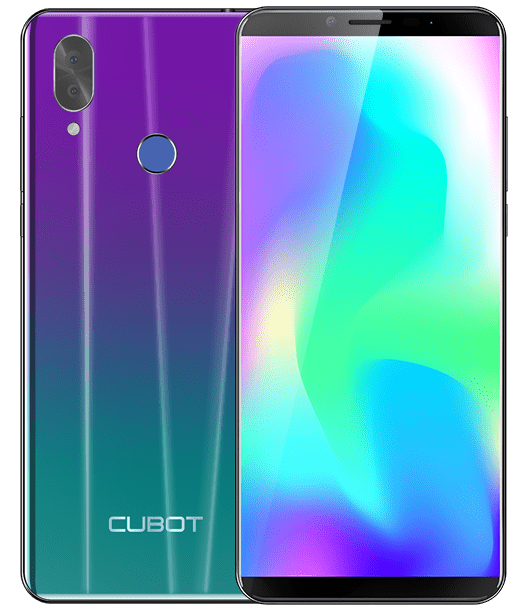 Cubot is one of the most popular upcoming Chinese brands to have crossed the Asian continent in terms of their products and their reputation. 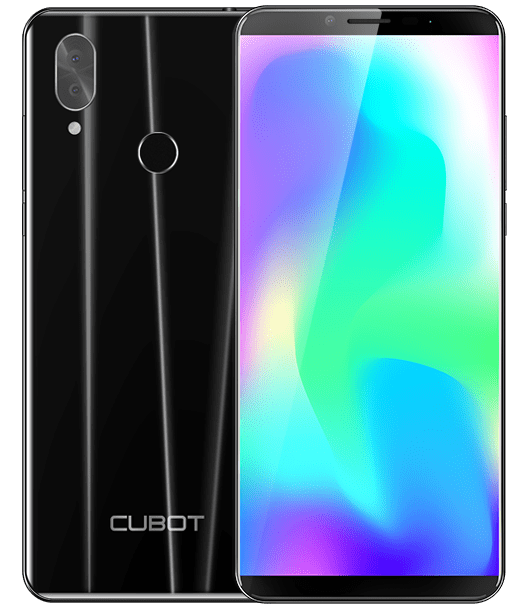 To continue their impact in the smartphone ecosystem, the manufacturer has released another mobile phone called the Cubot X19. The smartphone packs specs such as 4GB RAM, 64GB ROM and dual rear cameras. Once you add the 1080p resolution and the 407 ppi pixel density, the resulting multimedia output is pleasing enough. Then, there’s 2.5D Curved Glass on the screen to improve the aesthetics. One of Cubot X19’s USPs is its battery size – 4,000mAh that assures you more than 24 hours duration. And that’s on heavy use, internet connection inclusive. 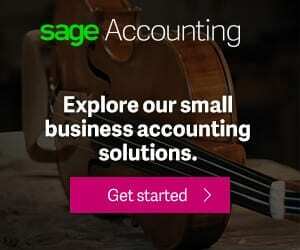 So, when you’re video-calling on Skype or YouTube, you don’t get let down by power. The only cutback is that there’s no Fast Charge to speed up the charge time and a suitable USB Type-C port. On the camera scene, you will be pleased with this smartphone. Having modes such as Portrait, Night Capture, HDR, Panorama, the dual camera with capture that include a 16MP primary sensor and another 2MP depth cam capturing images. Delectable selfies are also taken by the frontal 8MP shooter. Harbouring a 64-bit MediaTek SoC secures smooth sailing of apps and features on the smartphone. The Helio P23 chipset on Cubot X19 offers a 16nm FinFET ptocess on the platter of an eight-core processor. 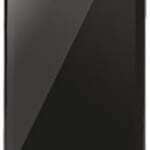 Running on 2.3GHz, the processor oversees the phone’s functions with support from a 4GB RAM. Cubot X19 stores files in a 64GB ROM that’s expandable to 256GB if a MicroSD card is used and a modified Android Oreo OS runs as the phone’s software. 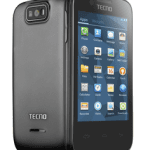 The smartphone is available for about 50, 000 Naira depending on the deal and your location.